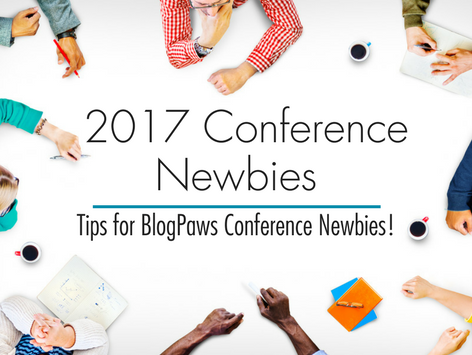 This course is for new bloggers and influencers who are attending the BlogPaws Conference 2017 for the first time. 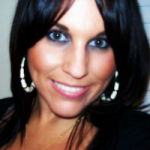 Elizabeth Keene and Maggie Marton will co-moderate and assist with anything needed on the newbies front. Be sure to check back frequently as new content and discussions about the 2017 BlogPaws Conference will be posted. Conference FAQs – Everything You Need To Know! Each “lesson” below will provide you with helpful information to help you optimize your experience at the conference. Within each lesson you have the ability to add your comments, ask questions, and interact with other members. Click on each lesson to learn more.